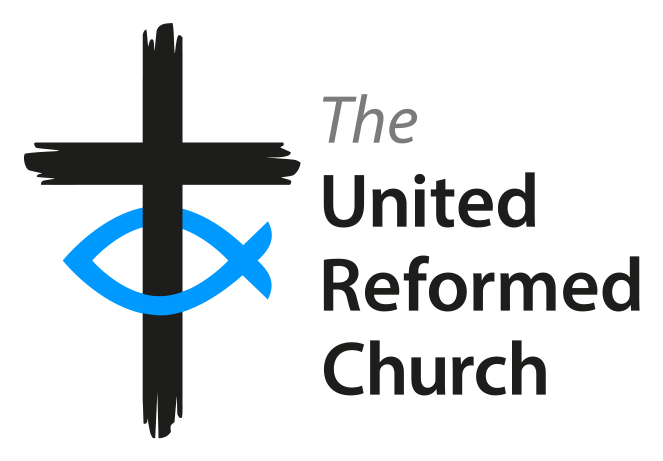 A warm welcome to the website of the South Leicestershire Group of the United Reformed Church. Here you will be able to find out all about our faith and our worship. You will also find information about our activities. We hope to see you some time soon.